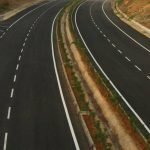 When you drive on smooth quiet asphalt roads have you ever wondered what goes into the preparation of such beautiful roads? 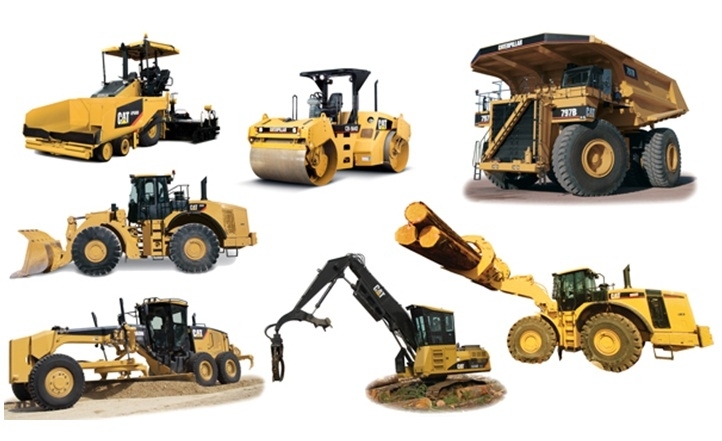 Let us take a sneak peek into the materials and process involved in obtaining the asphalt mix. 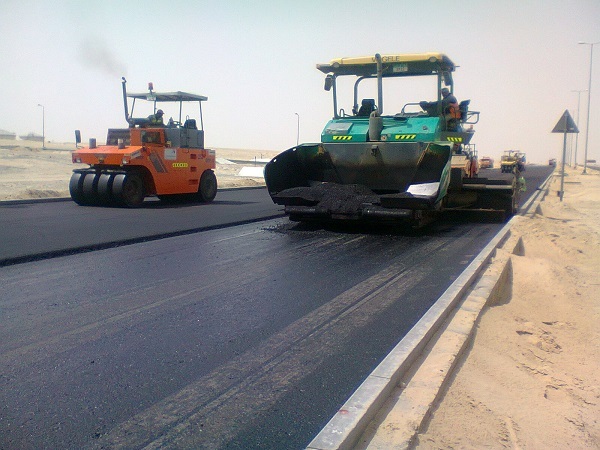 Asphalt mix is used for the construction of roads, pavements and parking lots. The asphalt mix is obtained in the asphalt mixing plant. 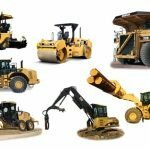 An asphalt mix consists of aggregates like gravel, stone and sand mixed with asphalt cement and other binders. Cold mix: Cold mix asphalt is a mixture of mineral aggregate and asphalt emulsion. The asphalt emulsion is obtained by emulsifying asphalt in water and soap. Cold mixes are usually used for temporary road works like filling potholes or repairing worn out pavements. They are used on roads where there is less traffic density. The main advantage is that they can be prepared offsite and then transported to the site. These are generally used during the winter season. Warm mix: Warm mix asphalt is cooler than hot mix asphalt and the temperature reduction is obtained by either foaming or through the addition of organic or chemical additives. Hot mix is made between 275-350 degrees while the cold mix is produced between 200-275 degrees. The main advantage of the warm mix is during the production process where fuel consumption is reduced considerably. The warm mix cools down slowly and can be worked on for a longer time. Also since it cools down faster than the hot mix, traffic can be allowed sooner on the pavement. Hot mix:Hot mix asphalt is formed by mixing aggregates like stone, sand and gravel which form 95% of the mix with asphalt cement. The asphalt mix is placed on the roads and compacted by rollers. 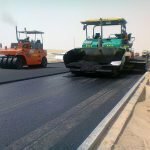 The advantages of the hot mix are that the roads constructed are smooth, easy on maintenance and durable. Another main advantage is that the hot mix asphalt can be recycled and used again during the production process. This used asphalt is known as the Reclaimed Asphalt Pavement (RAP). 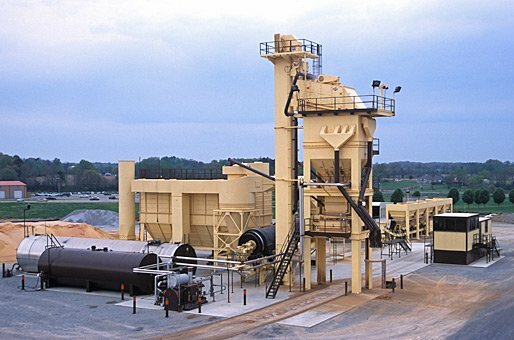 Continuous mix plant: In continuous hot mix plants, the aggregates are dried and mixed at the same time in the drums. The advantage of this type of process is that the machines used are of simple built reducing the investment costs. 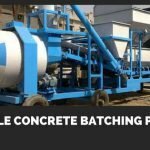 Batch mix plant: In batch mix plants which are more popular, the aggregates are first weighed and then passed to the drying drums. After the aggregates get dried they are all mixed along with the binder in the mixer. 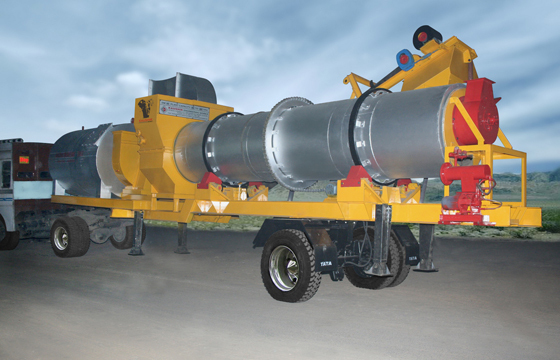 The mixer can be a twin shaft mixer or a vertical mixer though usually the former is the most preferred. 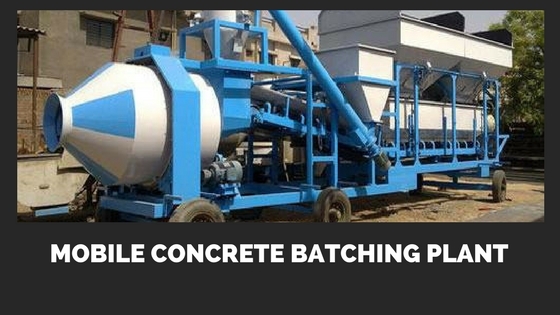 The advantage of batch mix plant is that the mix is obtained in batches and specifications can be changed as per the customer requirement. What type of process you want depends on the type of work you need to undertake and its location. 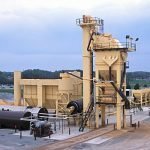 Decide on the pros and cons before you invest and contact good asphalt batch mix plants suppliers for their suggestions and price quotes.